Engage and activate on every level: fundraising, awareness and action. At ShelterBox USA, we are impatient to create a world where no family is without shelter when disaster strikes. Together, we are making an impact and you are a critical part of our movement. As an ambassador, you provide the link between people who need support and those who want to give it. 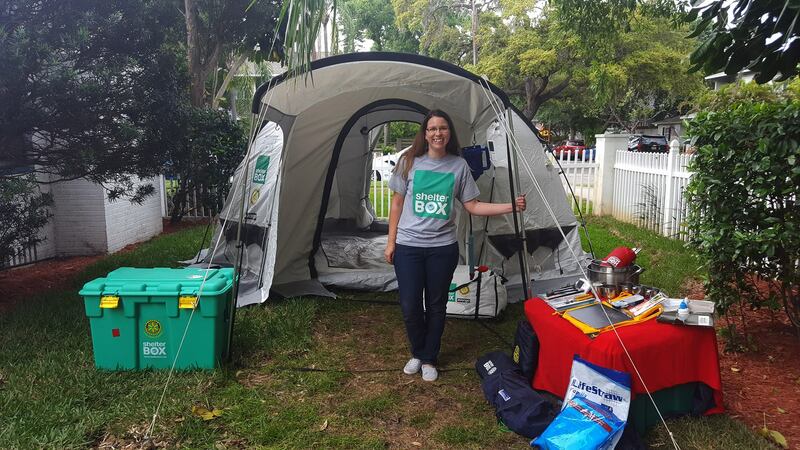 Ambassadors are the face of ShelterBox USA in their community and aim to raise awareness and funds about our work. We’re looking for people who are friendly, reliable, self-driven and are good communicators. Above all, you need to have an enthusiasm for spreading the word and rallying support for ShelterBox within your local community. Whether Ambassadors are making presentations, hosting events, or simply chatting up ShelterBox at the office, these volunteers are the heart of our organization. Build relationships with local organizations, community groups and schools – encouraging them to support ShelterBox. Bring our work to life by speaking at events or giving presentations. We will provide you with examples of our ShelterBox aid (and training on how to use it) so that your community can have first-hand experience of the difference our help makes. Identify and develop fundraising and promotional opportunities within your area. 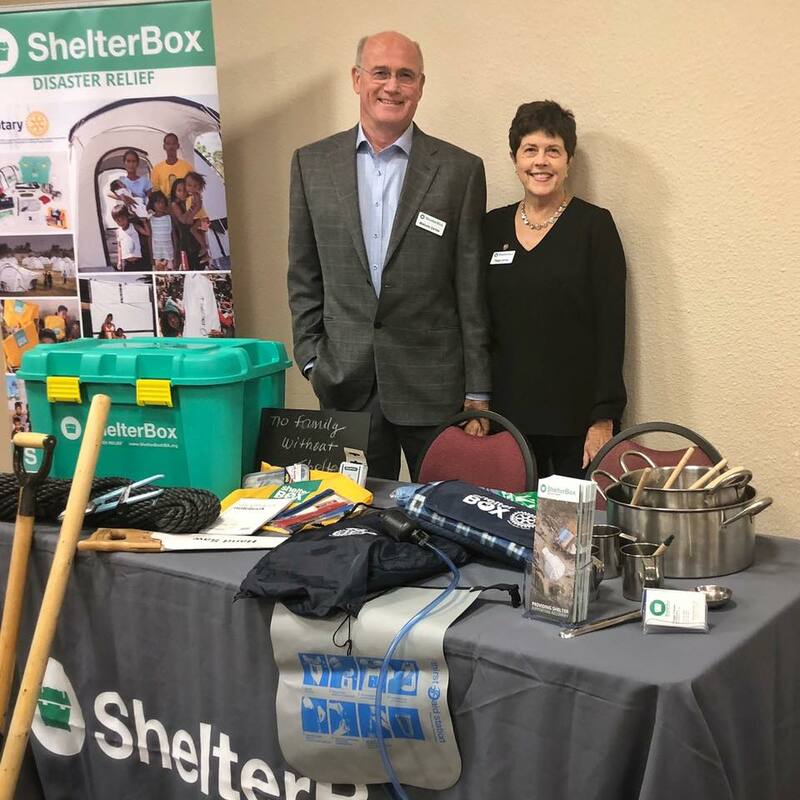 Represent ShelterBox at local events. The process to become an Ambassador starts with completing the application below. Upon receiving your application, you will be contacted to schedule a training session. Our staff team is here to help you be successful. We will provide you the resources you need and connect you with successful team members to help you along the way. Already an Ambassador? Click here for the Ambassador Portal. Also, take a look at our unique training program we call the ShelterBox Ambassador Field Experience. Why do you want to volunteer for ShelterBox? Considering your skill set, how do you see yourself best helping ShelterBox?